Two homes located on 1.35 acre lot currently being rented and generating $2,000 of income a month with potential of higher rent. 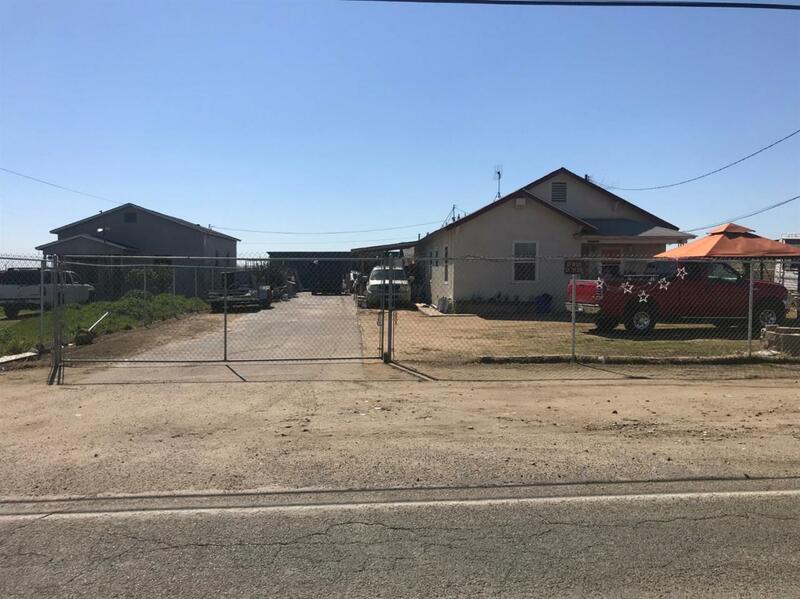 These homes are conveniently located next to Almond Farm on 19.37-acre lot that is listed separate but must be part of package deal and sold together. The next door farm has 3,000 Butte/Padre Almond Tress with a private well 160'' deep with 15HP submersible pump installed by Mid Valley which runs the drip irrigation system. Trees were planted March 2015 same time the installation of the well and pump. Both properties must be sold together. Almond Farm apn 326-040-47 MLS#519526. No sign at either property. Please do not walk the grounds and do not disturb tenants.